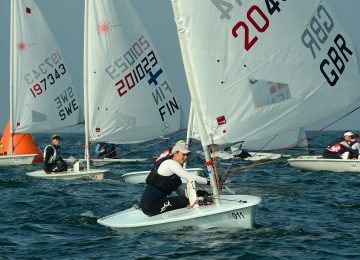 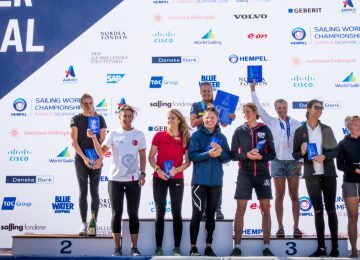 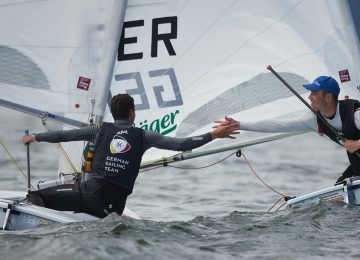 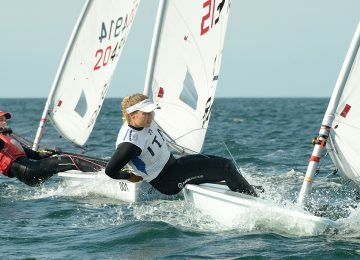 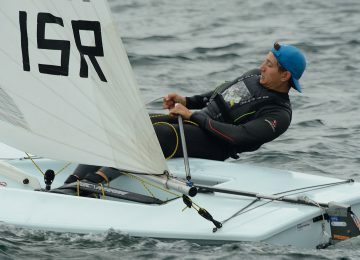 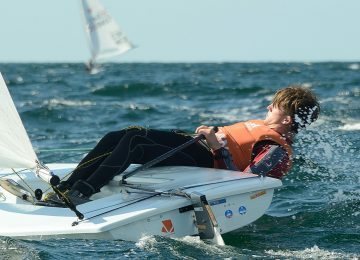 The 2018 Laser Under 21 European championships concluded today with a last race in Båstad, Sweden, crowning our new champions. 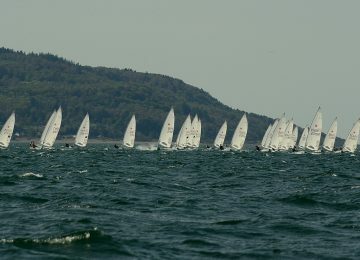 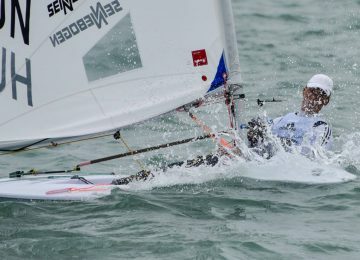 2018 Laser U21 Europeans – Day 4, Finals are here! 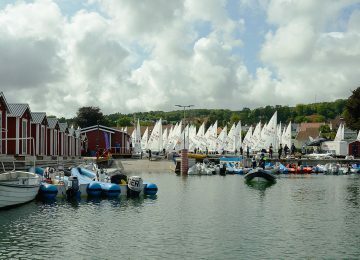 One more great day of sailing in Båstad, Sweden, where the 2018 Laser U21 European championships started their Final series.